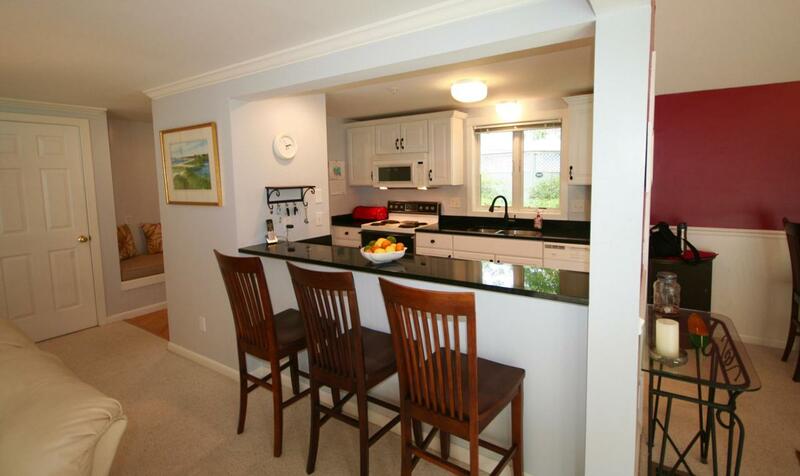 100 Mid Iron Way #7012, Mashpee, MA 02649 (MLS #21806383) :: Rand Atlantic, Inc. 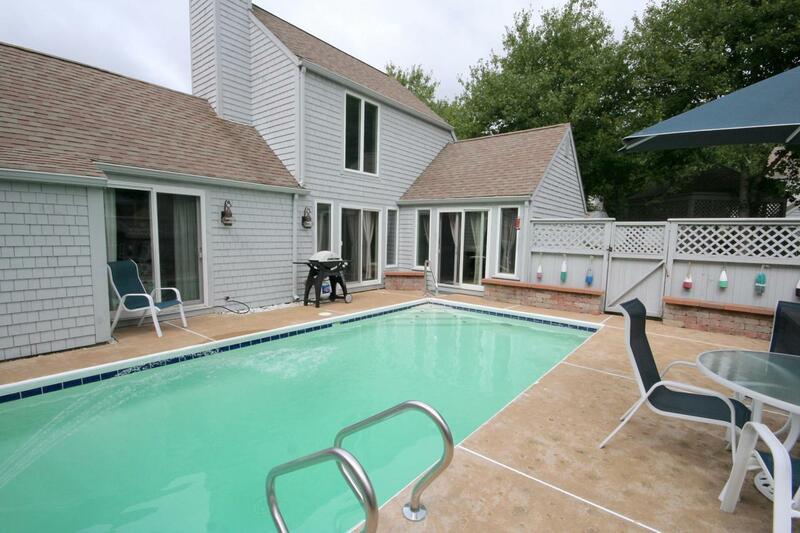 Pool Villa in The Mews of New Seabury. 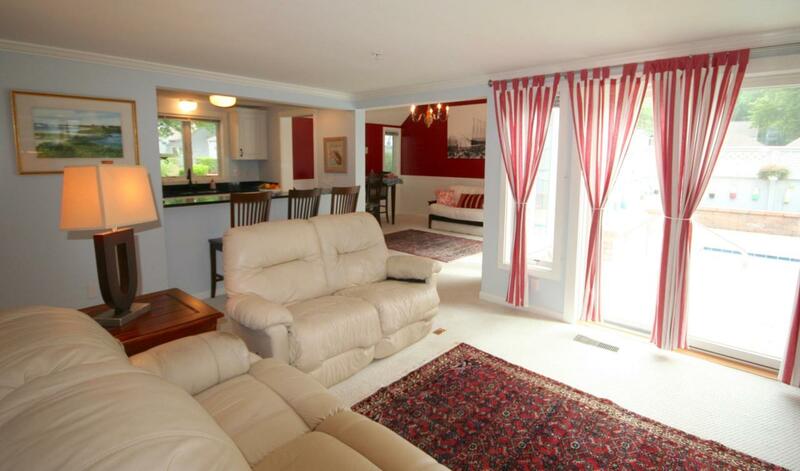 This fantastic free standing Townhouse Condo is the perfect summer retreat. Two bedroom, Two bath unit has upgraded granite countertops, ample living space and the privacy of your own private Pool oasis. The pool has been resurfaced and retiled around the perimeter. 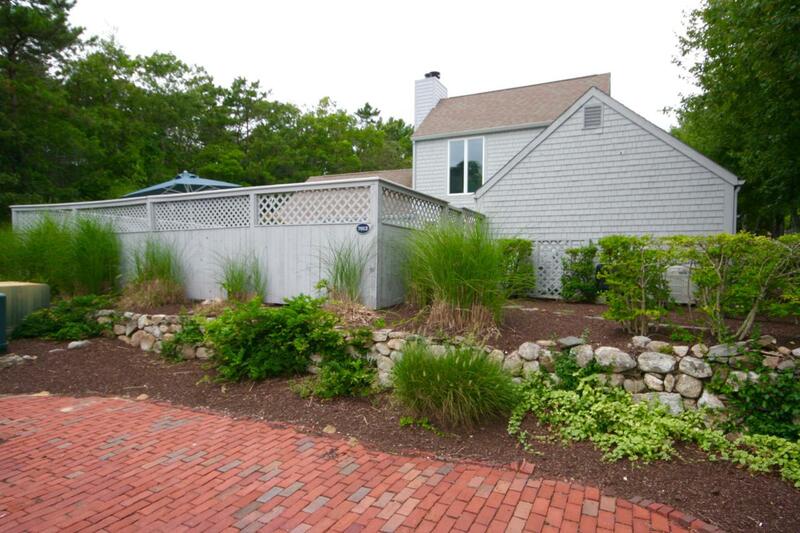 Come and enjoy the New Seabury lifestyle! Listing provided courtesy of Kevin P Leddy of Kinlin Grover Real Estate.